A boxer's training regiment is more than hitting the bag or combinations on the mitts. It encompasses a variety of skill building drills and exercises that make the "total" athlete. Expect this class to include any combination of speed & agility exercises, bag training, footwork sequences, strength & conditioning, mitt work, defensive moves and cardio threshold drills. Exercises will be in timed intervals so you work at your fitness level. You will leave class with a satisfying feeling that you just completed a true Rocky training montage..minus the awesome slow-motion scenes! 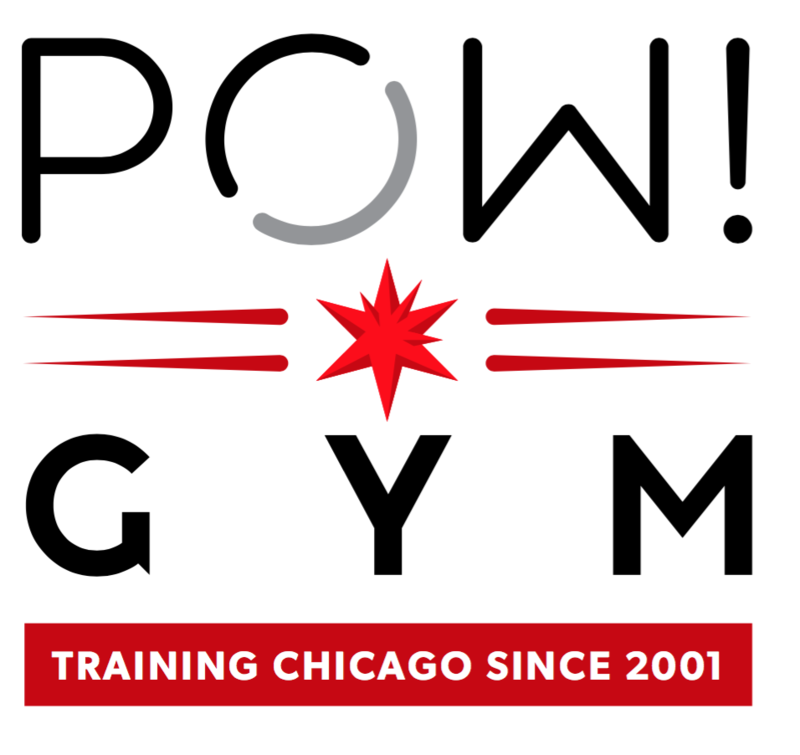 There are no upcoming “Ringtime Boxing Circuit” classes on this day. Brilliant class, good combinations and focus on technique. Awesome class! Jenny was an amazing and engaging instructor. Great instructor. She was very helpful and gave great direction on how to preform the movements.